If you loved this home, be sure to get in touch with our team so our Awesome agents can keep you informed of more great listings! I would like to schedule a showing! Move right in! 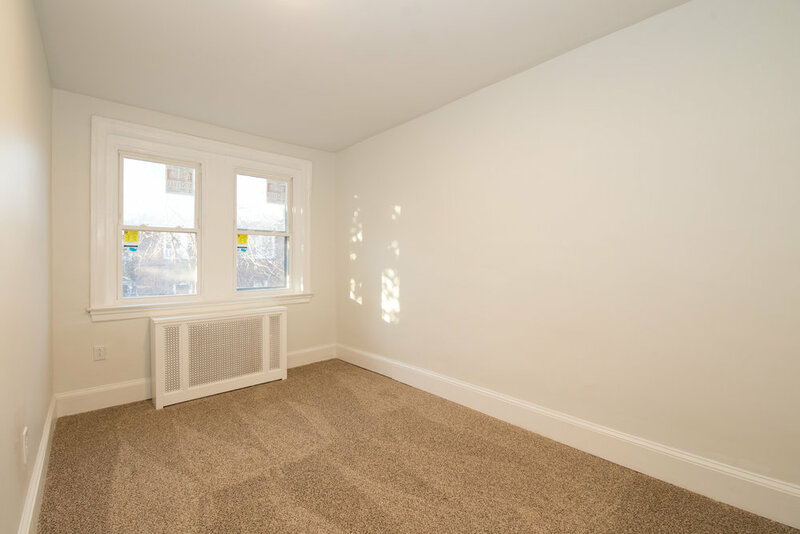 This 3 bedroom home has been tastefully updated while preserving its original character. 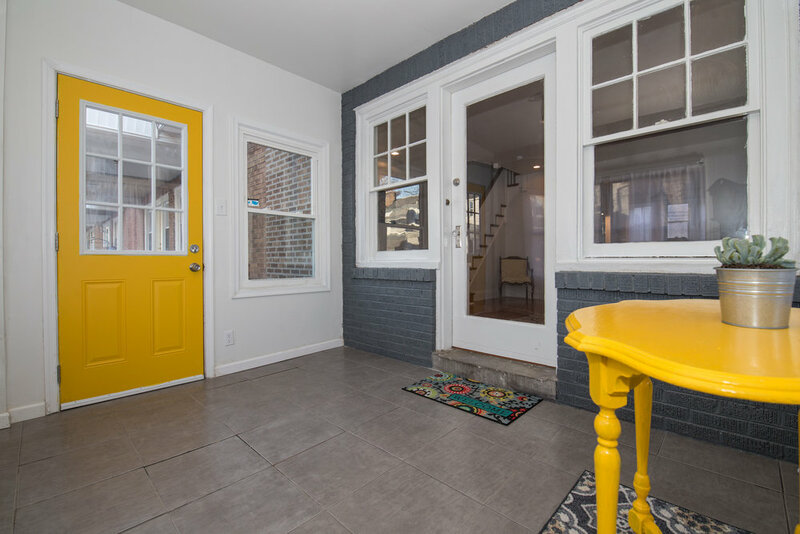 Enter through the cheery enclosed porch which opens to a cozy living room. Beautiful Pergo hardwood floors through to the dining room. Brand new kitchen boasts energy efficient appliances, built in microwave, and granite counter tops. 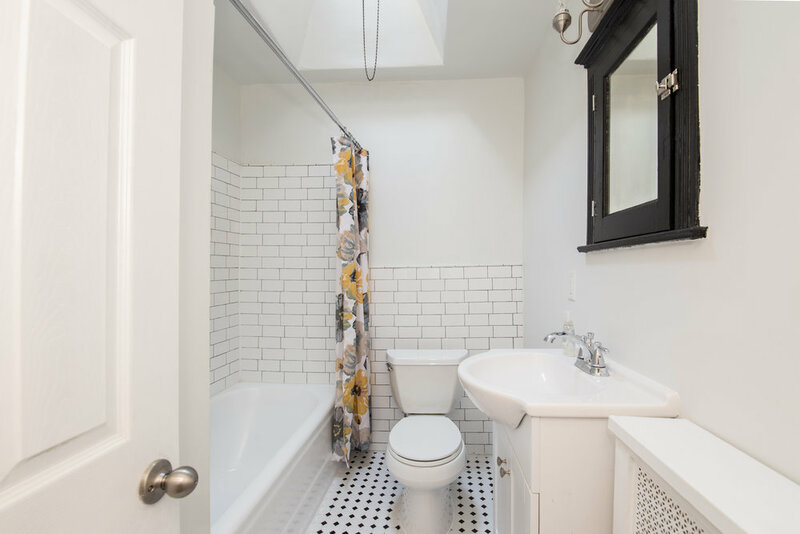 2nd floor features wall to wall carpeting, 3 ample bedrooms and a lovely bathroom with new hexagon porcelain tile and new subway tile. Delightful newly fenced back yard is great for your summertime entertaining. 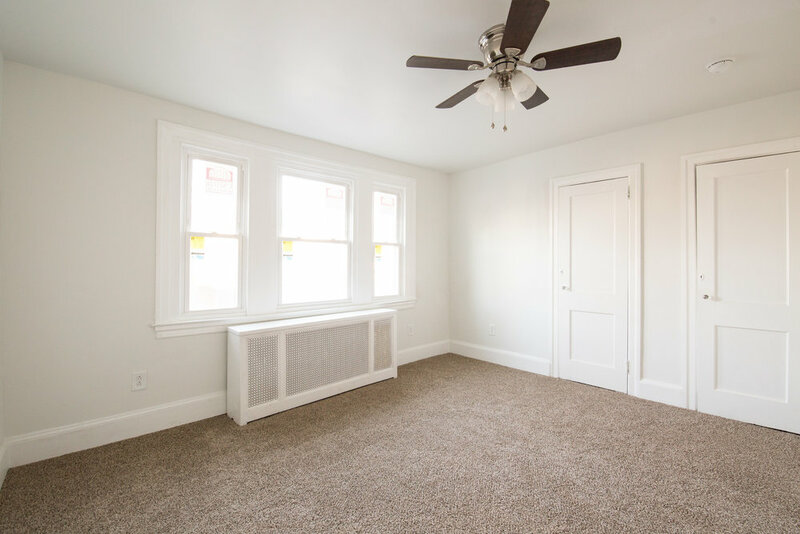 Highlights include new windows, new built in AC unit, and all new wiring and lighting throughout.